Ahsan Manzil Museum, Dhaka is one of the popular attractions of the city. The capital city of Bangladesh, Dhaka gets lot of visitors all round the year. Any important sites of Dhaka can be accessed very comfortably by the travelers. 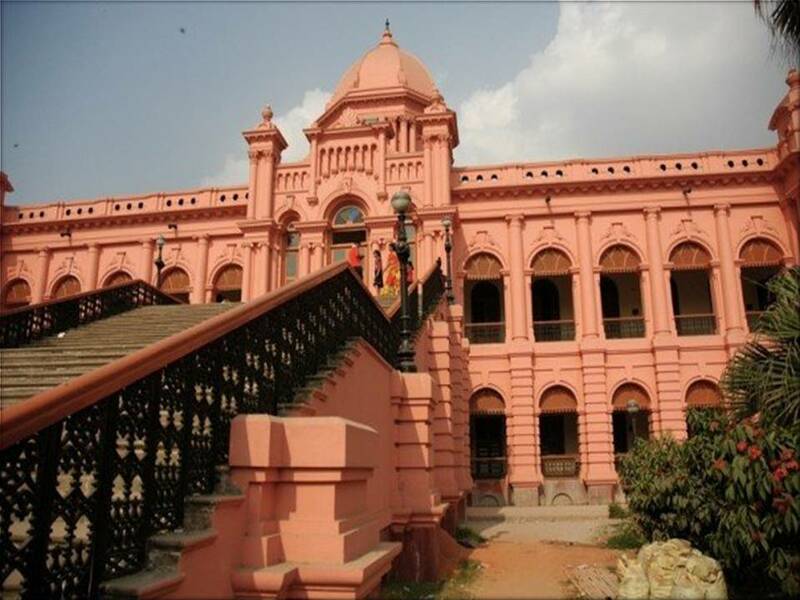 The Ahsan Manzil Museum, Dhaka is a very popular museum which must be visited by the tourists staying in Dhaka. 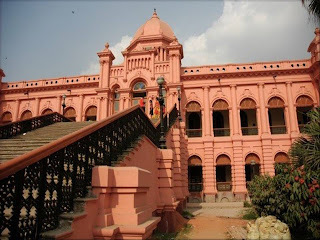 The Ahsan Manzil Museum in Dhaka is situated at the bank of the River Buriganga in Dhaka. The entire museum is established within a magnificent pink building. The dome of this building is visible from miles. The building, which has been transformed into a museum, was at one time the house of the Nawab of Dhaka. At present the place has got 23 galleries that display different portraits, plenty of furniture and various other items and objects that were used by the Nawab staying there.